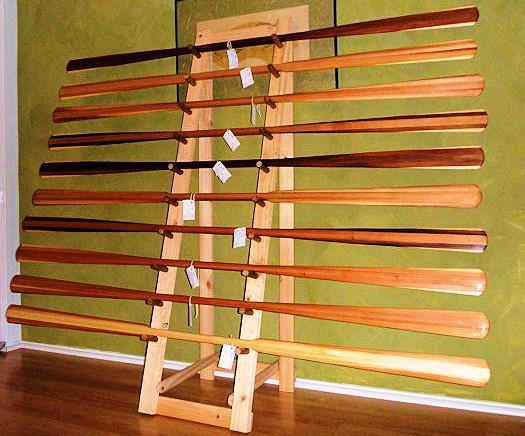 Greenland Paddles, SUP Paddles, Canoe Paddles, Paddling Accessoires and more. For our other woodworking items, click on Woodshop Creations on the menu at the top of the page..
Paddle sales, the bulk of which are to the USA and International, are listed by default in US Dollars. 6665Cutting Board 14.5" X 9"